ADMISSION Students and chaperones reduced rate of $5.00 per person. Teachers and bus drivers receive complimentary admission. FULL SCHOLARSHIPS AVAILABLE Title I Schools qualify for free admission through a grant from the OCF Joseph E. Weston Public Foundation. Let Pittock Mansion staff know when booking your tour if your school qualifies. To schedule a tour, or for more information, please contact our Museum Education Specialist. 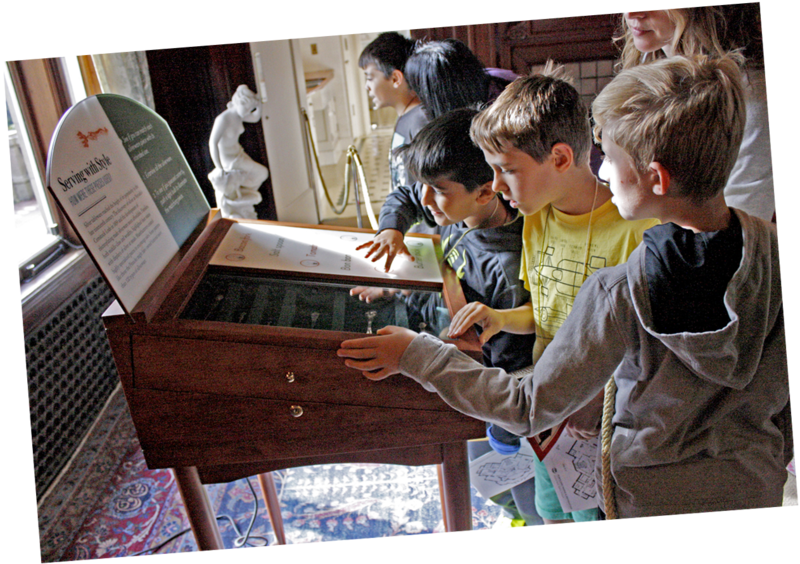 The Discovery Program provides third-and-fourth-grade students with meaningful, experiential-based learning that uses Pittock Mansion to explore history and social studies. 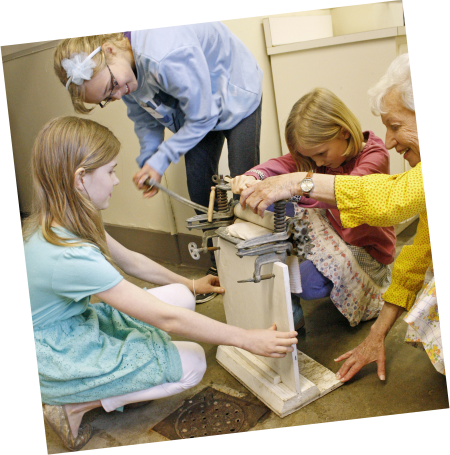 During their visit, students learn about changes in Portland over time by completing an activity booklet that guides them through 23 artifact-filled rooms. The visit ends with a group discussion about what they discovered. Registration includes an educational video for the class to watch before their visit, pre-and post-visit worksheets, and a sample Discovery booklet. Materials are available online or can be mailed prior to a scheduled Discovery visit. If your group has more than 55 students, please split your visit into multiple dates for a better overall experience. The Discovery Tour is organized like a scavenger hunt where students are divided into small groups with an adult chaperone; 1 adult for every 5 students is required. Each student and chaperone will receive a Discovery Tour booklet and pencil upon arrival. Preview the Discovery Tour Booklet and the Discovery Tour Pre and Post Visit Materials here. 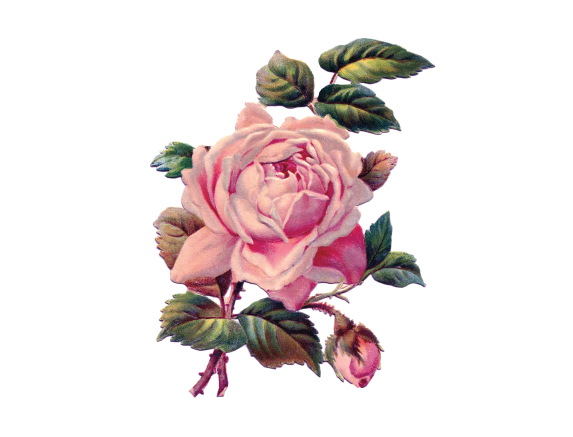 experience what life was like 100 years ago!